pertaining to the sacrum and ilium, or the joint formed between them, or to the lower part of the back where they meet. sacroiliac disease chronic tuberculous inflammation of the sacroiliac joint. sacroiliac joint the joint formed by the sacrum and ilium where they meet on either side of the lower back. The tight joint allows little motion and is subject to great stress, as the body's weight pushes downward and the legs and pelvis push upward against the joint. The sacroiliac joint must also bear the leverage demands made by the trunk of the body as it turns, twists, pulls, and pushes. When these motions place an excess of stress on the ligaments binding the joint and on the connecting muscles (such as during weight lifting), strain may result. the synovial joint on either side between the auricular surface of the sacrum and that of the ilium. the joint formed by the sacrum and ilium where they meet on either side of the lower back. The tight joint allows little motion and is subject to great stress as the body's weight pushes downward and the legs and pelvis push upward against the joint. The sacroiliac joint must also bear the leverage demands made by the trunk of the body as it turns, twists, pulls, and pushes. 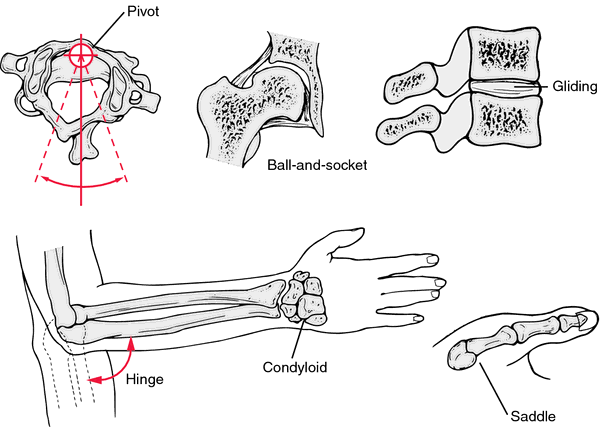 When these motions place an excess of stress on the ligaments binding the joint and on the connecting muscles (such as during weightlifting), strain may result. The synovial joint between the sacrum and the ilium. n an irregular synovial joint between the sacrum and ilium on either side of the pelvis. pertaining to the sacrum and the ilium, or the joint between these two bones, or to the part of the back where these bones meet on both sides of the back.